When one dances, it adds a lot of joy to the workout. Exercise is very important for the overall health of the human body. Mix the types of dances that you do to gain the most benefit. In today’s world, where most people have a sedentary lifestyle, some form of exercise is very important for the overall health of the human body. For those who find gyming and yoga boring, dancing can be not only a great way to have fun at home or when out with friends, but also an easy and fun way to lose weight. When one dances, it adds a lot of joy to the workout – as you shake away the calories with some easy dance moves. Some of the following tips may be useful to lose weight from your dance routine. First and foremost, research on the various types of dances to find out which one you like the most and the one you are most likely to stick with for a long period of time, ensuring regularity and interest in the same. Think about the type of music and beats that draw your interest, those that you would like as part of your daily dance routine. It is also vital to understand the benefits of these types of dancing that you plan to do. Some of the more active options include dance forms such as salsa and hip-hop, which can actually help you burn a large amount of calories. Those who wish to learn the slower forms of dance can opt for ballroom or jazz, both of which still burn calories and provide a lot of aerobic activity. 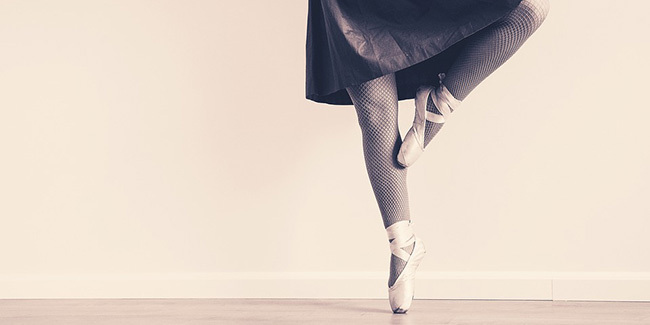 Ballet is a good way to increase your flexibility. Once the dance form is decided, look for dance classes in your neighbourhood – place you can visit regularly and dance your way to losing that excess weight that you have been wanting to shed for long. Alternatively, dance DVDs are also available in all major music stores that teach you more about how to perform the dances. Do your research on this. Read various dance reviews on the web and call local studios to see if they have introductory class options that you may avail to try different dance styles.This would make sure that you like the one you have opted for. Make sure to include dance at least once a week in case you are doing some other kind of cardiovascular workout two or three other days during the whole week. Or, you may just use dance as your aerobics and do that for at least 20 minutes a day, three to four days a week. Mix the types of dances that you do to gain the most benefit. When one is dancing, there are varying degrees of muscle use and activity levels depending on the dance form you practice. 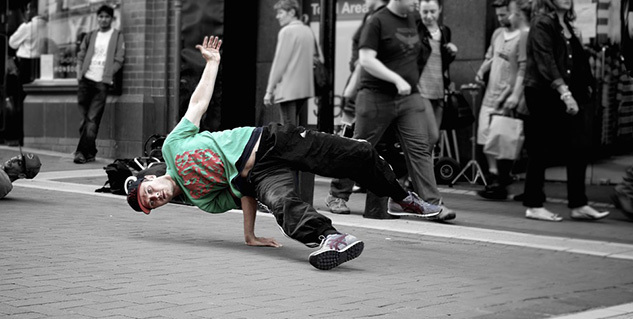 Therefore, doing more than one type of dance can work out different muscle groups. Keep a consistent pace in the dance that you practice so that you are able to do the same routine for a longer period of time. This will ensure losing more weight and will be more effective than dancing for a short while and thus burning lesser calories. Dancing mildly but for longer is more effective because of the fact that only fifty percent of the calories which are burned from performing quick dancing comes from fat.